Several outpatient services are available at Memorial Hospital for the convenience of patients. We don’t want you to have to travel far to receive the health care services you need. 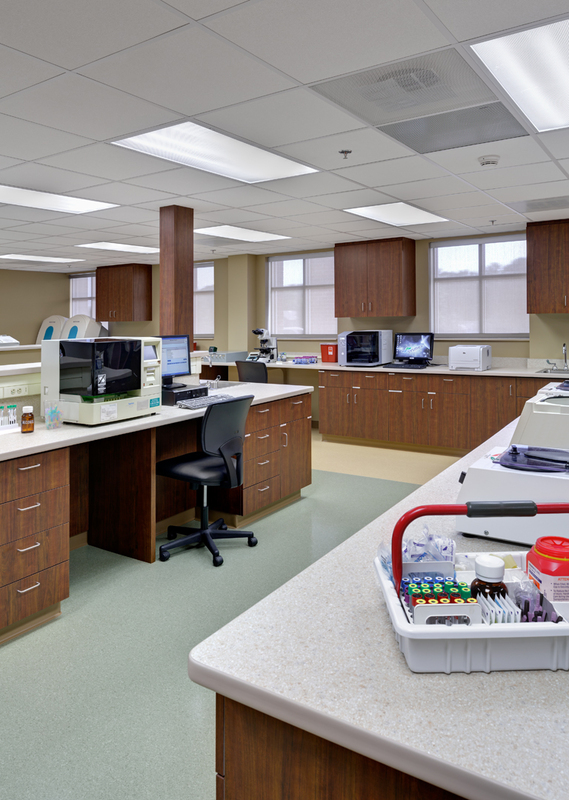 Memorial Hospital offers a full diagnostic lab. Call (785) 263-6660 to schedule an appointment. Memorial Hospital offers diagnostic radiology and imaging services. Call (785) 263-6660 to schedule an appointment. Memorial Health System Rehabilitation and Sports Medicine offers outpatient physical therapy, occupational therapy, speech therapy, cardiac rehabilitation, and sports medicine services. Call (785) 263-6664 to schedule an appointment. 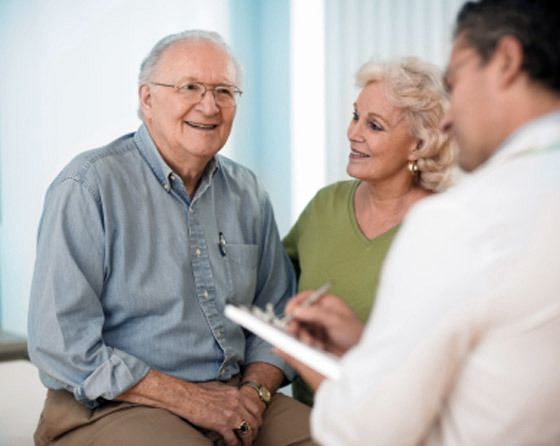 Memorial Hospital’s Senior Life Solutions program is an intensive, outpatient group counseling program for individuals over age 65. Call (785) 263-6805 to learn more or to schedule an appointment. Learn more about Senior Life Solutions. Memorial Hospital offers different types of injections/infusions, including blood transfusions; medications for autoimmune disorders, infections, anemia, etc. ; and some medications for cancer treatment. Call (785) 263-6660 to learn more or to schedule an appointment. Physicians representing a variety of medical disciplines visit Memorial Hospital regularly to see patients and perform outpatient procedures. Appointments for outpatient clinics and procedures are typically scheduled through the physician’s office. Click here to Find a Provider. 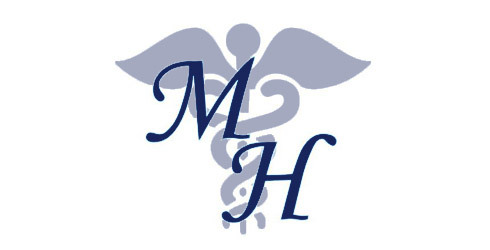 For more information about Memorial Hospital Outpatient Services, please call us.